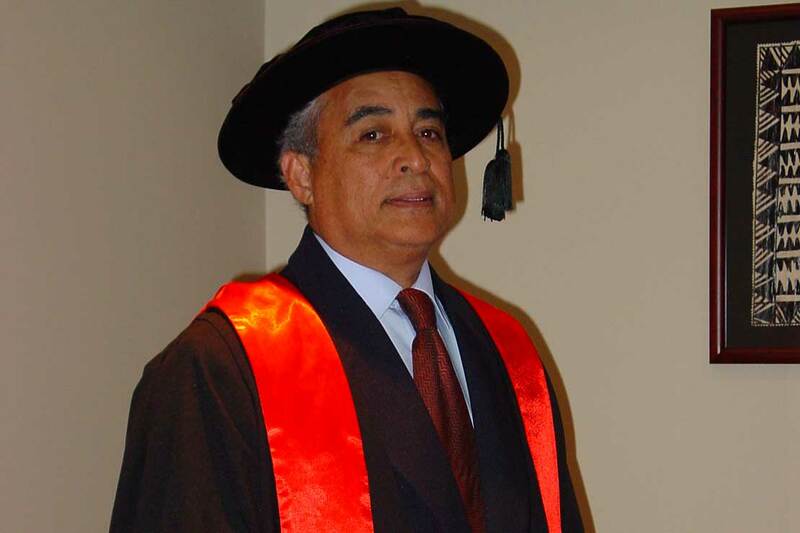 Dr Sunia Foliaki from Massey’s College of Health, has been awarded $300,000 from the Health Research Council to look into the palliative health care of Pacific people in New Zealand. The grant comes from the HRC Sir Thomas Davis Te Patu Kite Rangi Ariki health research fellowship, which will fund the study for two years. Pacific meets West in Advancing Palliative Care for Pacific populations will assess the use of palliative care services among Pacific populations, and explore the perspectives, challenges and experiences of palliative care patients, their family and hospice service providers in Auckland and Wellington. Dr Foliaki, who works at the University’s Centre for Public Health Research, says while many New Zealanders receive excellent palliative care, it is clear the government, which has ordered a Ministry of Health review, isn’t confident everyone is getting the level and quality of care needed. He says at no other time are cultural identity, practices, beliefs and values more important than when someone’s health is threatened or they are approaching end of life. The issue was the subject of a one-day health forum in Wellington last month attended by fellow health researchers, the Pasifika community and diplomatic representatives. “This is the second time a researcher from our Centre has won the prestigious award since it was established two years ago. This is extraordinary and allows us to expand on an already highly successful Pacific health research programme at the Centre”, Professor Douwes says. The findings from the study will help inform policies and develop evidence-based guidelines to improve palliative health care for Pacific people, other minority populations and the general population in New Zealand.